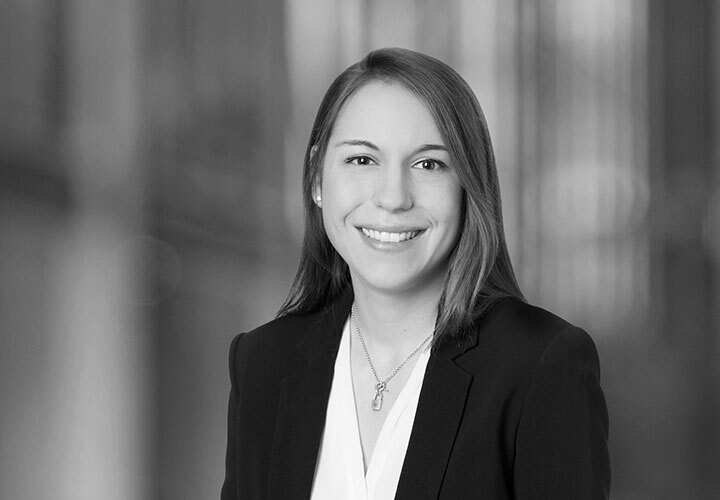 Margaux Curie is an associate in the Financial Institutions Advisory practice. She represents US and cross-border financial institutions and emerging fintech companies in licensing, regulatory, supervisory, compliance, and transactional matters. 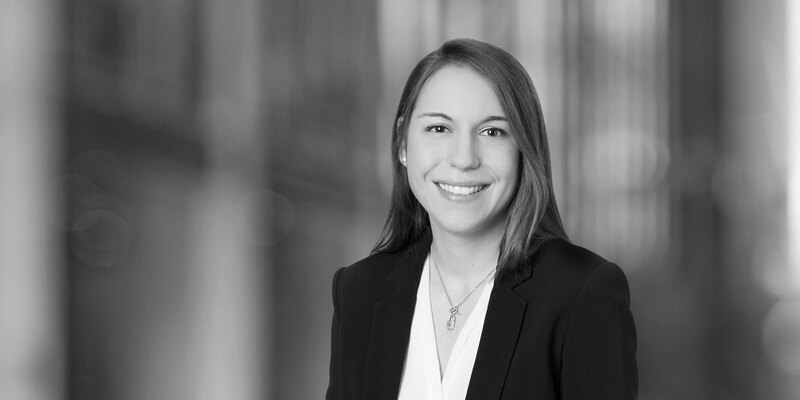 Prior to joining the New York office in 2017, Margaux worked in the Paris office of White & Case where she completed her legal training, as well as in the regulatory practice group of another global law firm in France.